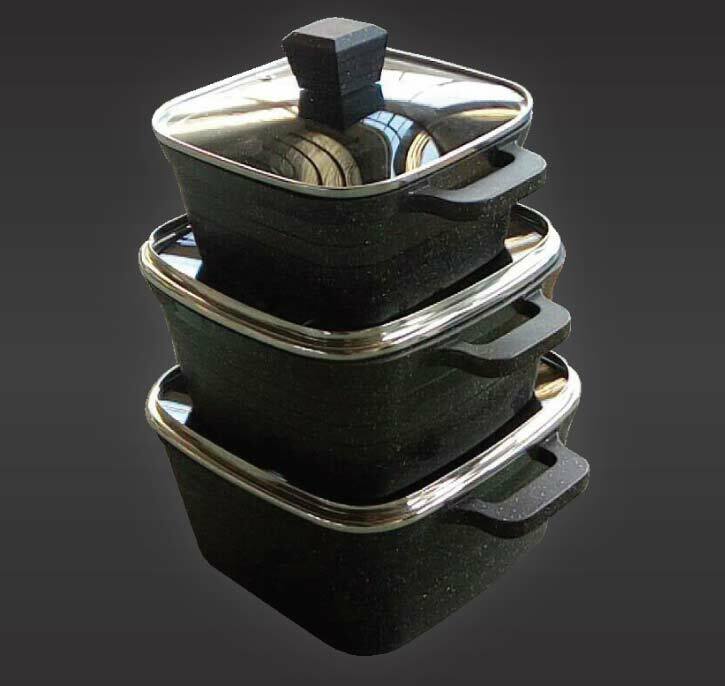 Your new Pars Collections square pan is designed to become your favorite dish in the kitchen, it takes less space, has a larger cooking capacity than same size typical round pan. Works on gas, electric, ceramic and induction cooktop. 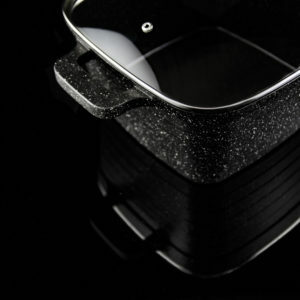 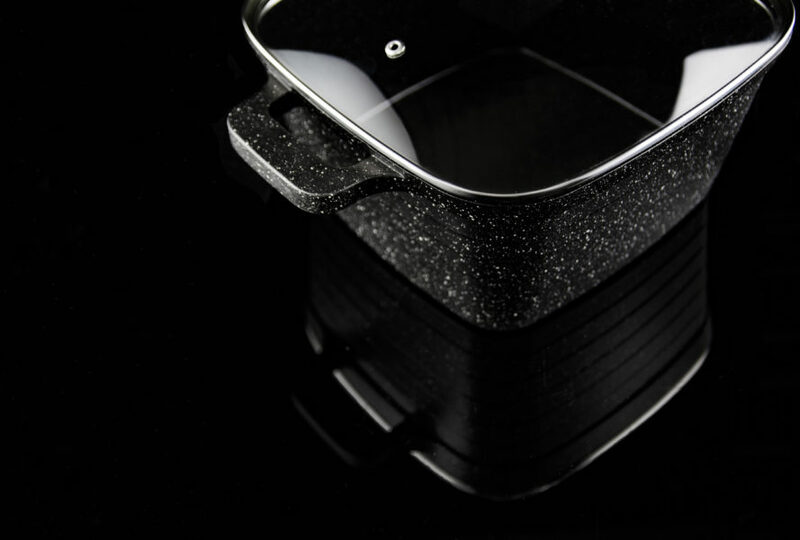 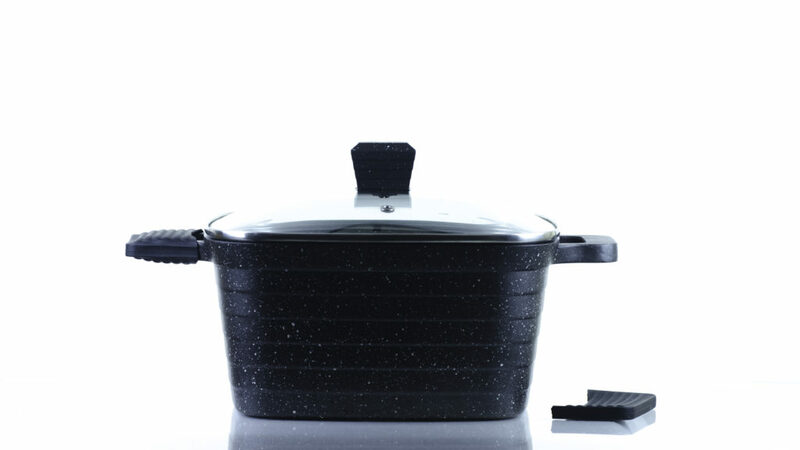 Even and quick heat transfer for a better and faster cooking experience. 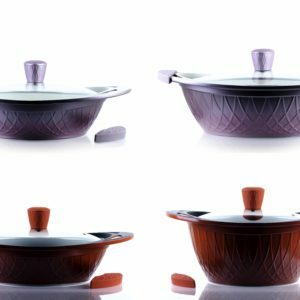 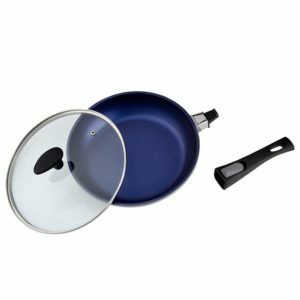 Durable eco-friendly premium ceramic marble is 100% non-stick, easy to clean with long lasting quality. 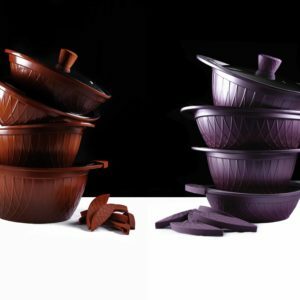 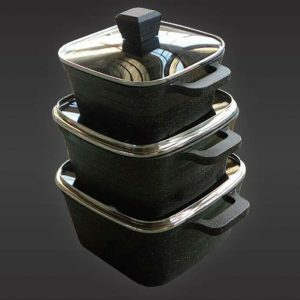 Oil free cooking (sometimes very little oil) is a result of our high quality non-stick coating. 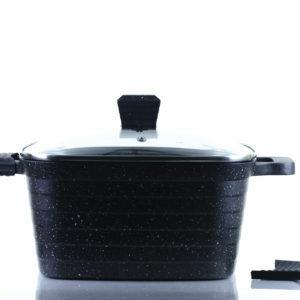 ORDER YOURS TODAY AND ENJOY COOKING IN IT EVERYDAY! 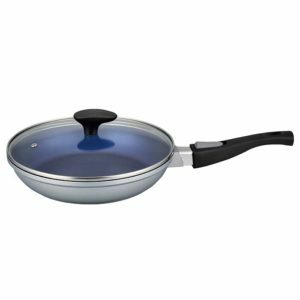 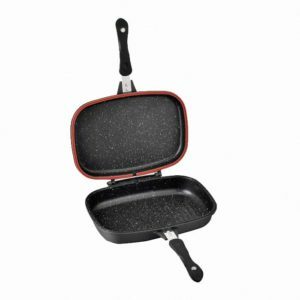 New Lightweight, Heat Resistant, Non-Stick Cast Aluminum Cookware/Serving Dish with Glass Lid; Cook & Serve, All-In-One!